Our loss control services are the heart of Sinclair’s Risk Safeguard Advantage program. 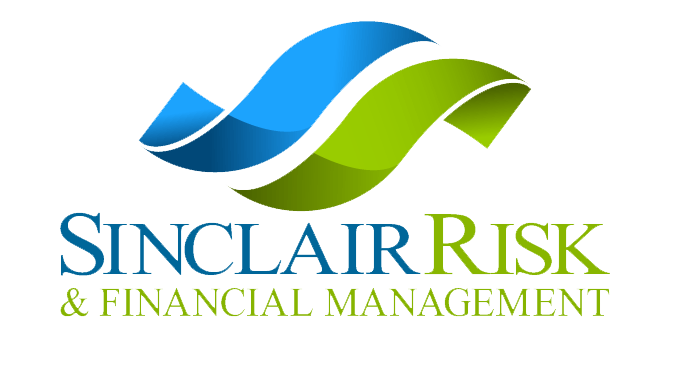 By identify potential risks and developing systems and processes to avoid losses, Sinclair works with our clients to mitigate against the what if’s thereby increasing profits for their businesses. 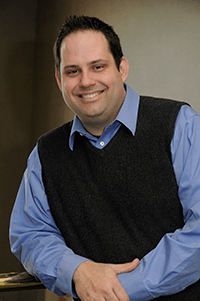 Currently, Nathan oversees Claims, Loss Control and Human Resources departments as part of the Risk Management Division. His responsibilities include creating unique Risk Plans for each client and overseeing the Risk Analysis from which the plans are derived. Nathan holds a Bachelor’s Degree in Biology from MidAmerica Nazarene University as well an Associates Degree in Environmental Health and Safety from Texas Tech. Nathan holds a Bachelor of Arts Degree in Biology and an Associates of Applied Science in Environmental Health & Safety. Nathan has been a Safety Professional in the Insurance and Construction Industry for over 15 years, working closely with firms of all sizes and in a variety of industries. He has specialized in Construction, handling a large volume of special trade contractors. His loss prevention efforts are focused at both the management and field level with considerable time spent evaluating corporate Risk Management Programs. Nathan is very proficient in State & Federal OSHA, EPA and DOT Requirements and Issues, Claims/Medical Management, Human Resources and Industrial Hygiene including Asbestos & Lead and all aspects of Construction Safety. He formerly worked in the Environmental Consulting field for EnviroScience as an Asbestos and Lead Inspector and Technician from 2000-2001. He later worked as a Unionized, Special Trade Contractor – Hartford Roofing (ranked 6th largest in the U.S.) as their Corporate Safety Director from 2001-2003. Nathan has been involved with many projects, on a national and state level, to help promote safety and is sought after as an educational and motivational speaker.